Q: How is the (HMR) Tax collected? A: Two percent of all revenues generated by restaurants and three percent of all revenue generated by hotels and motels (HMR) Tax. Q: What is the purpose for the tax? 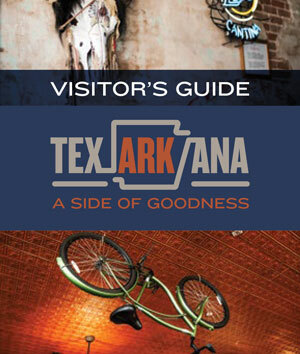 A: The tax collected is used for the promotion and encouragement of tourism and conventions in Texarkana, Arkansas. Q: How can I apply for grant funding? A: Please find the application for grant funding here. Q: What is the deadline for grant funding submissions? A: The Commission shall vote on the allocation of available funds at the October quarterly meeting of each year for the next year’s allocations beginning January 1. You can find more submission details here. Q: Are the commission meetings open to the public? A: Yes, meetings are open to the public and you can learn about the meeting location and quarterly schedule here. Q: How can I get my hotel, motel or restaurant information edited or added to this website? A: Please submit your edits and/or additions here. 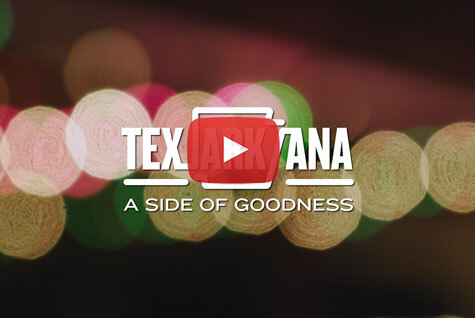 Q: How can I submit an upcoming event I’m hosting in Texarkana, Arkansas, to be considered for a blog or social media post? A: Please submit your contact and event information here. Q: How can I apply to serve on the commission when a vacancy opens? A: Please find the commission application and more details here. Still haven’t found the answer you seek? Please send us your question(s) here.